You are here : Home \\ Blog || Short Sale Articles \\ Dublin Short Sale Pending! Dublin short sale was just listed on the market by East Bay Short Sale Group on January 9th and within one day went pending with multiple offers above asking price! Built in 2000, this beautiful two-story contemporary home is grand in design and finishing touches. At 2800 square feet, this 4 bedroom, 2.5 bathroom home is incredibility spacious. Upgrades include granite counter tops, hardwood and tile floors, custom cabinetry, crown molding, recessed lighting and much more. This home is perfect for entertaining inside and out. Upon entering the foyer you see the curved staircase, formal living room and dining room. The gourmet kitchen flows effortlessly into the family room as well as the outside patio where the custom built stone bar and built in BBQ are. This home proves that a short sale can be a true gem! 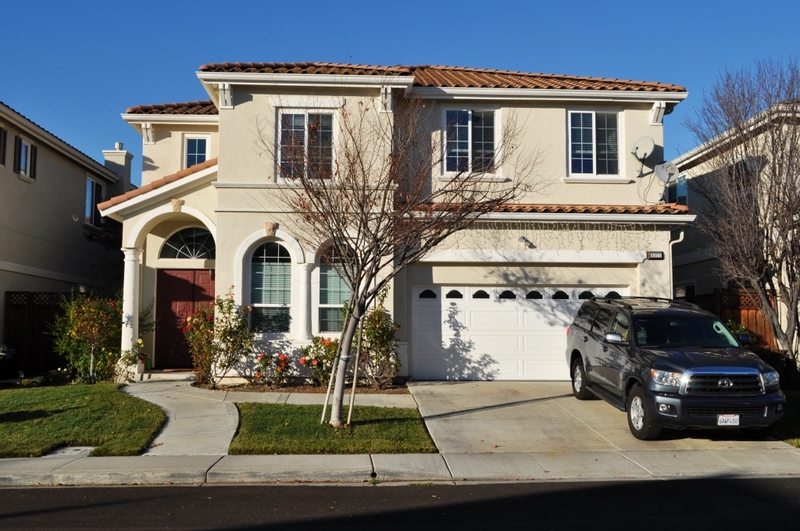 Dublin is conveniently located near schools, shopping, restaurants and the 580/680 interchange. Dublin is in Alameda County, Located along the north side of Interstate 580 roughly 10 miles east of Hayward, 6 miles west of Livermore and 25 miles north of San Jose. Dublin is home to the headquarters of Sybase, Inc and Arlen Ness. Dublin also unveiled another jewel with the grand opening of Fallon Sports Park in East Dublin in 2010. The highly anticipated first phase of the Fallon Sports Park includes two adult softball fields, two little league baseball fields, two synthetic turf soccer fields, four lighted basketball courts, four lighted tennis courts, and a rough grade BMX bike facility. Dublin is known for its Saint Patrick’s Day Parade, sponsored by the Dublin Host Lions Club. Every year around Saint Patrick’s Day many tourists from all around Alameda County and the Tri-Valley show up to enjoy the festivities. The parade is followed by an all-weekend fair, where one can buy various knick-knacks and other items usually sold at fairs. If you are interested in previewing any of our properties please contact us at East Bay Short Sale Group to arrange for an appointment. If you already have an agent you are working with, ask them to arrange for a showing. Otherwise if you are a seller in Dublin or other areas of Alameda & Contra Costa County and would like to learn more about how the short sale process works, please contact us for a free consultation and let us help you make your short sale a success! 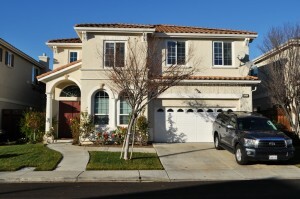 Thanks for taking the time to read about this Dublin short sale! Navigation: Weblog / Blog article: Dublin Short Sale Pending!